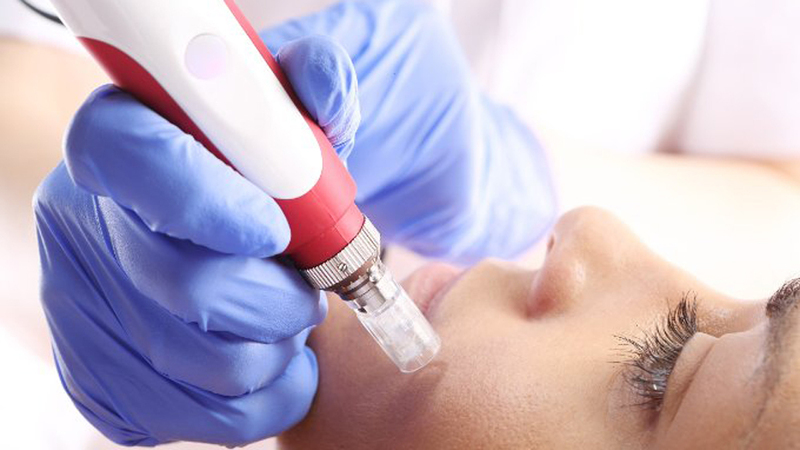 Medical aesthetics market is seeing a lot of technological innovations that are helping the industry to expand itself. The definition of beauty varies from person to person. Every individual observes beauty to be something different. The want for beauty is increasing every day and people are doing everything to fit into the boundaries of this six letter word. The medical aesthetics market has not only broadened the possibilities for everyone to be desirable but has also brought revolution to the various wellness factors that are attached to the market. Technology has become a part of every industry nowadays and it has also benefitted the medical aesthetics market in the same way. The Beauty industry is, no doubt, expanding at quite a good pace. The various dimensions it has experience changes rapidly and this adds to the market’s growth chart. The medical aesthetics market has been expanding at a CAGR of 9.9% from 2016 and is expected to maintain the same rate by 2024, raising the market to a value of US $15.1 Billion by the same year. Various new innovations have come up in the industry which has brought a hike in it and have also improved the procedure that follows for a flawless beauty. Though aesthetics holds a small share in the medical aesthetics industry, the market still has a wide scope and a lot of depth to venture into. The medical aesthetics market is not only about the ways to attain beauty easily but it has also helped a great deal in bringing a change in the various wellness related factors attached to it. Technology has not only been used for skin whitening, botox, skin tightening etc but also for motives that are concerned with health and well being of consumers. Innovations like Venus Concept’s Fiore work towards providing a healthy lifestyle to women have been introduced in the Indian market and are the changing point in the medical aesthetics market. Various other devices like Fiore are providing customers with the comfort and results they want. The possibilities of introducing a new technology in the medical aesthetics market are at an all-time high as the market is quite active at present and has been receiving a lot of support from the customers. “The Aesthetic industry is growing exponentially at a staggering rate in India. And with this, demand for world-class technology with patient comfort & higher efficiency is the need of the market. While cutting-edge technology is our foundation, delivering it to the practitioners & the patients around the world requires sales & execution of the highest calibre. And with our more than 50 years history, comes a robust sales presence in around 100 countries. We are setting new global standards in non-invasive healthcare market –delivering the best technology for best patient care,” says Mr Rashid Mokhdoomi Senior Director, Marketing, India and South Asia, Lumenis. “The medical aesthetics industry is the most exciting place to be and is really growing. With so many non- invasive and non- surgical options for people, it has become an exciting market. If we consider the expansion of this market and the different technologies like Fiore and some of the other devices that we have, these treatments are for everyday women. It is very affordable, easy to do and so it is not just for a small population of women to enjoy but for everyone out there,” says Mellisa Kang, Vice President Global Marketing, Venus Concept. Technology has always helped to move forward the wheel of innovation which has brought a considerate amount of change in the industries. Medical aesthetics industry, being the one in a lot of demand today, has gained a lot of technology. Innovations have not only helped it grow from beauty perspective but have also given results in order to improve the wellness perspective of it. With a huge scope in this industry, the medical aesthetics market will go a long way.